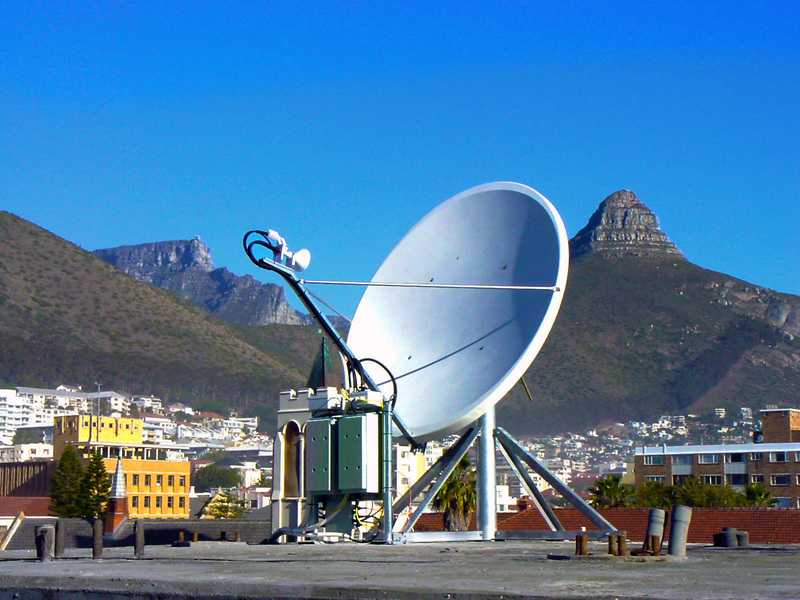 AnaCom Products | Anacom, Inc.
AnaCom, Inc. manufactures Outdoor and Indoor Satellite Microwave Equipment with an unmatched reputation for reliability. 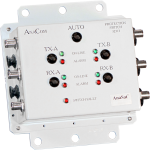 Our Monitor and Control capabilities allow customers unparalleled control over their AnaCom equipment, and our Redundancy Protection Switch system allow true plug-and-play protection for most of our products. Higher-powered Block-Upconverters for advanced applications in C-, Ku-, and X-bands. 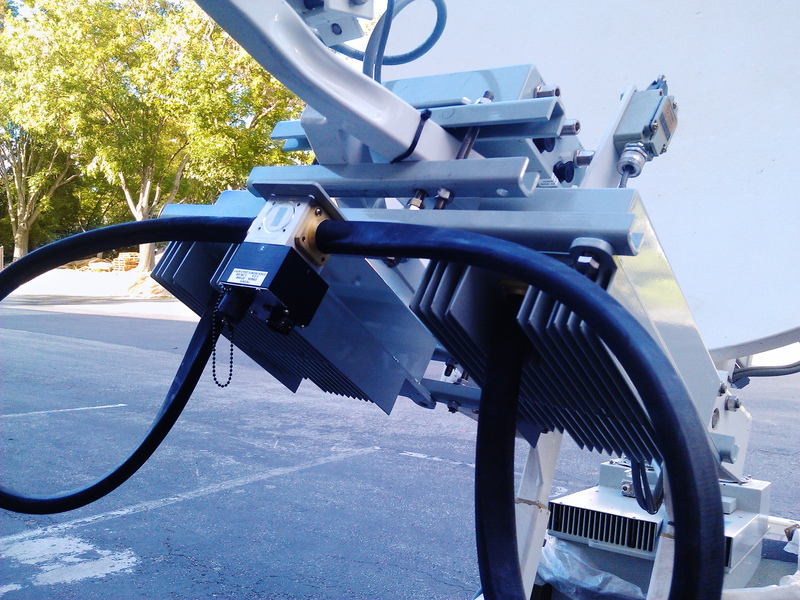 Compact BUC for most mobile and flyaway antennas. Low-profile BUC for collapsable flyaway antennas. Rack-mounted indoor converters in C- or Ku-band with 70MHz or 140MHz IF transmission and/or reception. Compatible with the rack-mounted Protection Switch. 70MHz AnaSat® Transceivers, available in C- and Ku-Bands. 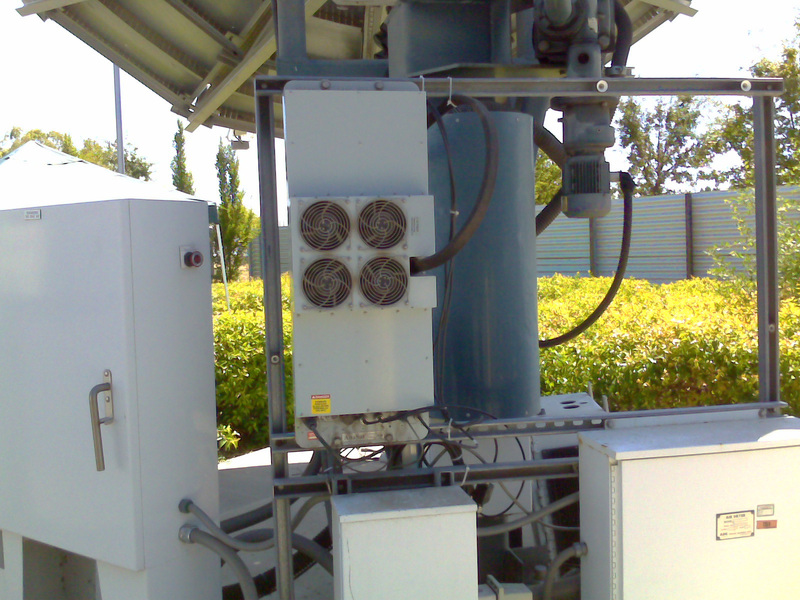 Rack-mounted indoor converters in C- or Ku-band with L-band IF transmission. Compatible with the rack-mounted Protection Switch. Redundancy protection systems featuring cold, warm, and hot standby modes. 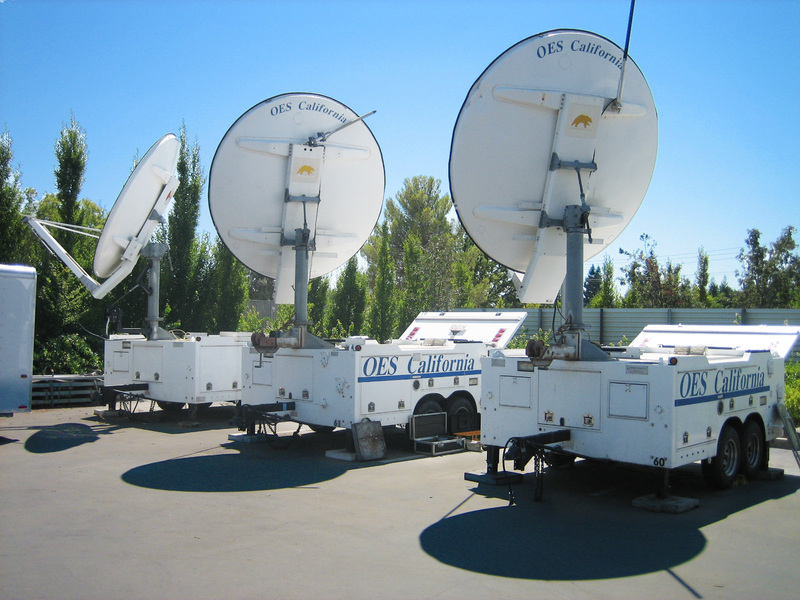 Solid State Power Amplifiers for running C- or Ku-Band Satellite Microwave ODUs.